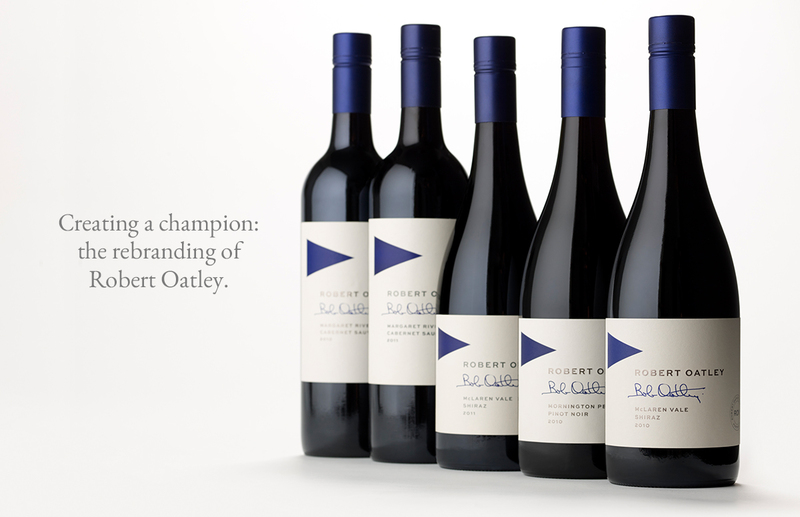 Creating a champion: the rebranding of Robert Oatley. 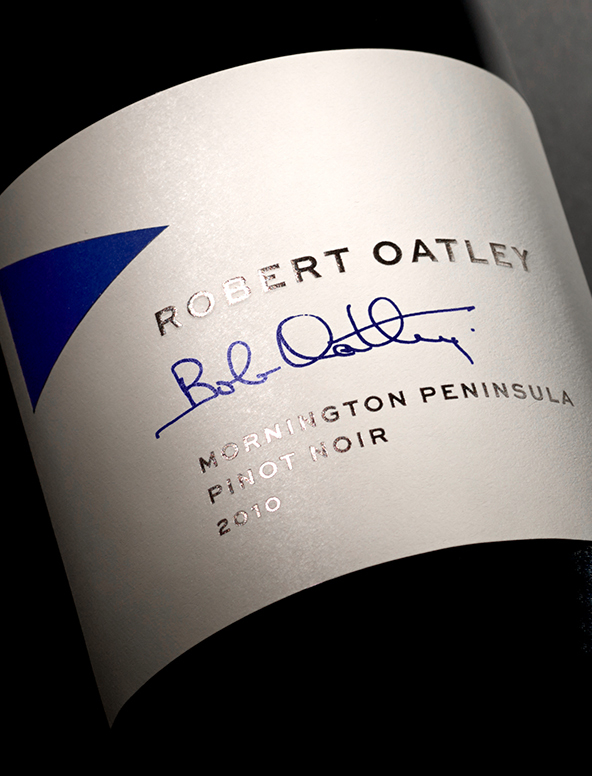 Robert Oatley Vineyards wanted to target to lift the sales of their struggling wine range. Despite being exceptional value at $20, the brands’ packaging was failing to deliver in terms of shelf standout and consumer appeal. 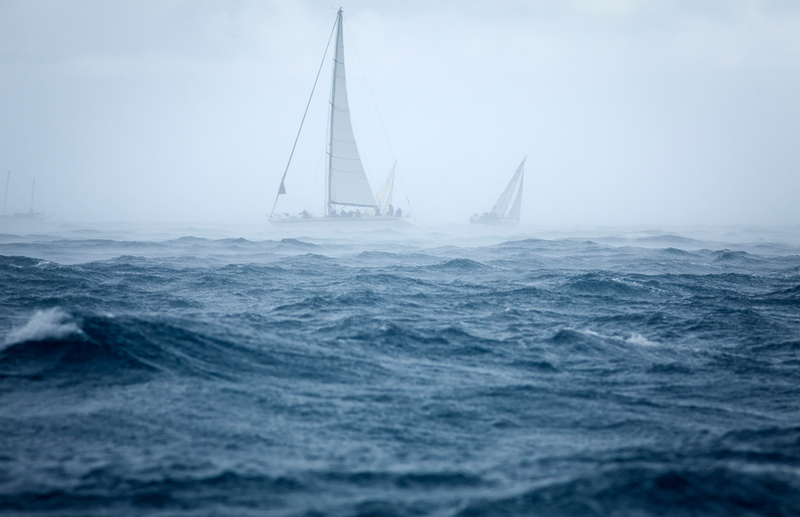 Bob Oatley was not only a winemaker: he was well-known as a champion yachtsman. We believed his reputation as a sailor was a hook we could use to entice consumers: and it worked. The resulting packaging, featuring a distinctive blue pennant, lifted the sales of the brand by 301% in 24 months. This impressive result clearly illustrates the power of a good label. The navy blue pennant creates a simple yet highly distinctive brand identity that works across a number of the brand’s tiers as effectively as a semaphore flag: highly visible on shelf and full of meaning. The new packaging not only earned Robert Oatley 1,000 new retail listings, it reinvigorated their sales force. 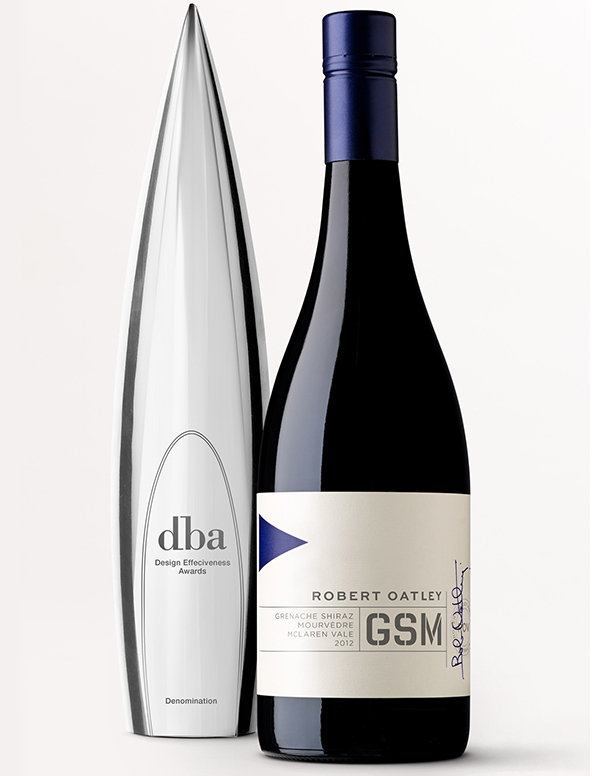 The listings, sales results as well as a 52% reduction in label production costs won us a trophy at the DBA Design Effectiveness awards.